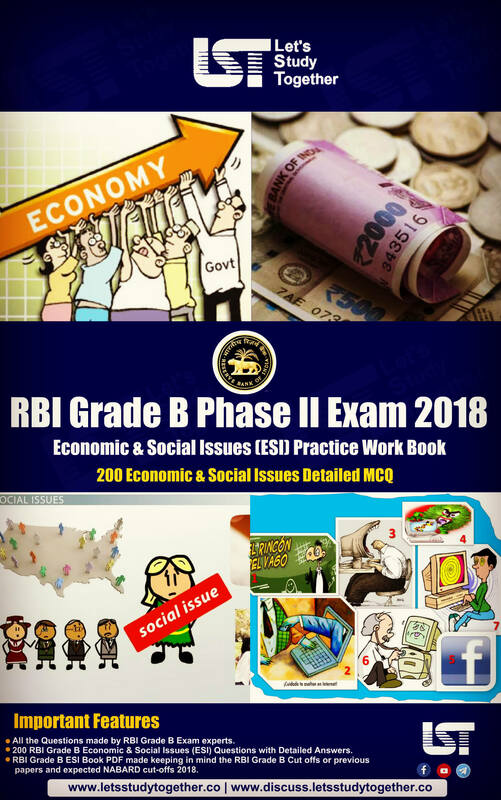 SBI PO Study Plan 2019. Are you ready for the Mission SBI PO 2019? As we all know that approx. 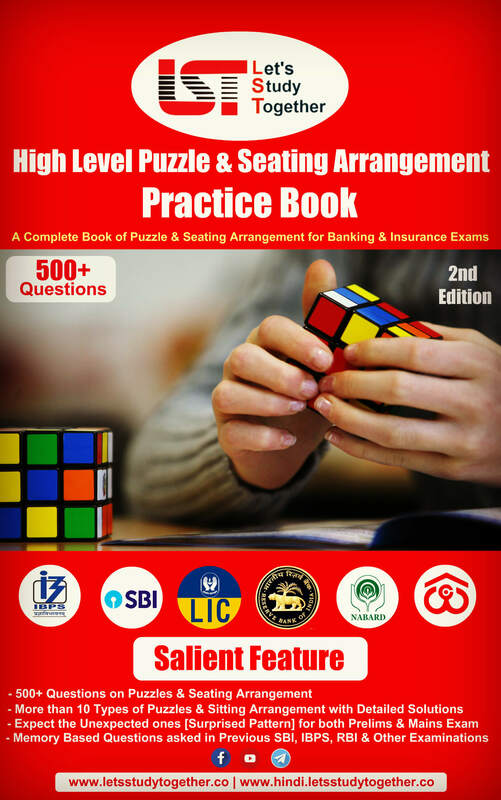 70 days for the SBI PO Prelims 2019 Exam. We hope you all have been preparing so well for this SBI PO Prelims 2019 Exam. 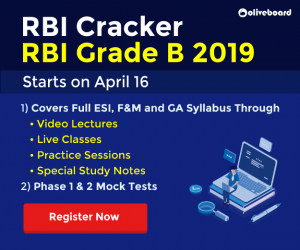 If you are serious about cracking SBI PO Prelim 2019, then you should put in all your effort towards it. Studying hard is required but studying smart is what can bring you success!!!! 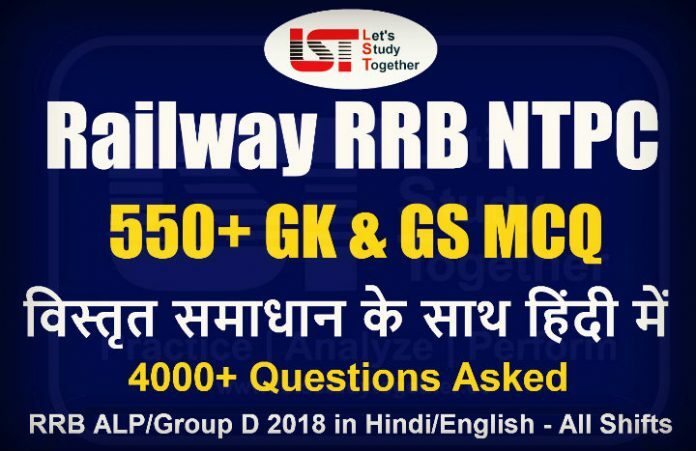 At Let’s Study Together (LST) we understand our student’s requirement and keeping it in mind, So LST Team created a Very special 60-day Smart SBI PO Prelims Study Plan to crack SBI PO Prelims 2019 to help you study smarter and move closer to success. It will help you with preparing in the right direction to ensure good scores & crack this SBI PO Prelims exam. 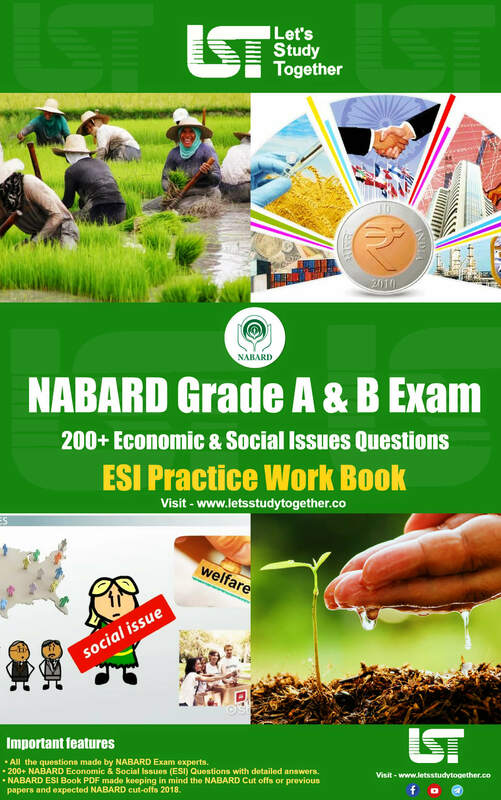 We are sure you would be looking for useful advice for your SBI PO Exam 2019. 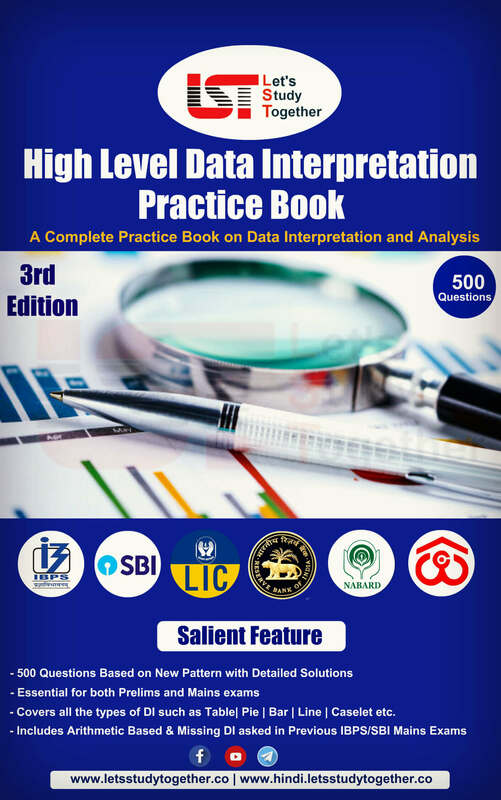 We are providing some important tips, which will help you prepare better for the SBI PO 2019 Exam. 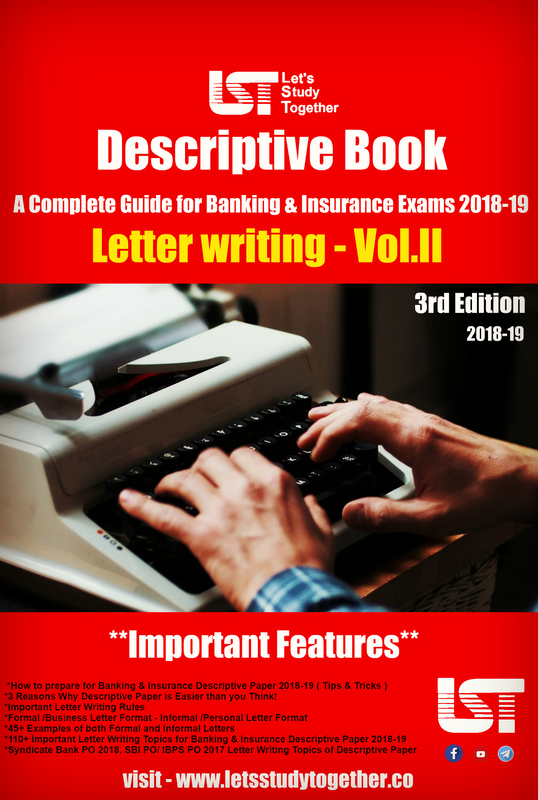 Here we are providing you 10 Important Tips and Tricks to crack SBI PO Exam in the 1st attempt- How to Crack SBI PO Exam 2019 in First Attempt – Preparation Tips & Tricks. 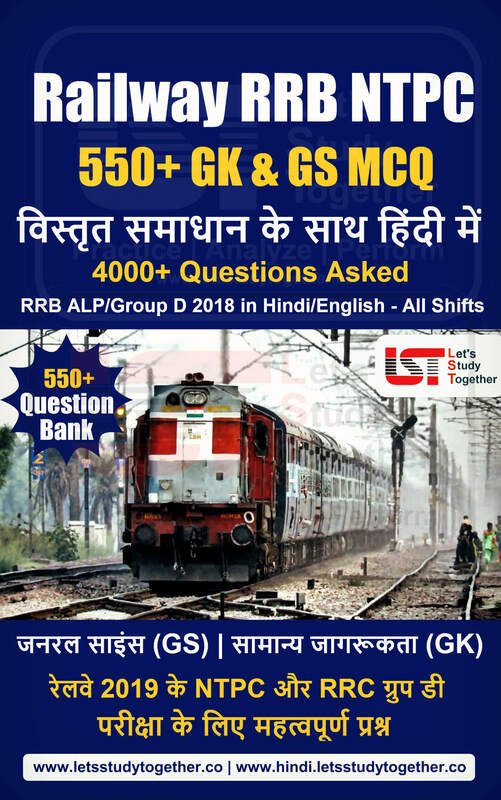 60 Days SBI PO Prelims Study Plan: In SBI PO Prelims three main subjects that you need to be excellent at are Reasoning Ability ,Quantitative Aptitude and English Language. The introduction of the sectional time limit in the prelims exam of SBI PO 2019 surprised many students, so it is very important to increase your speed and attempt maximum questions in limited time with accuracy. Below are the SBI PO Study Plan for the prelims exam.